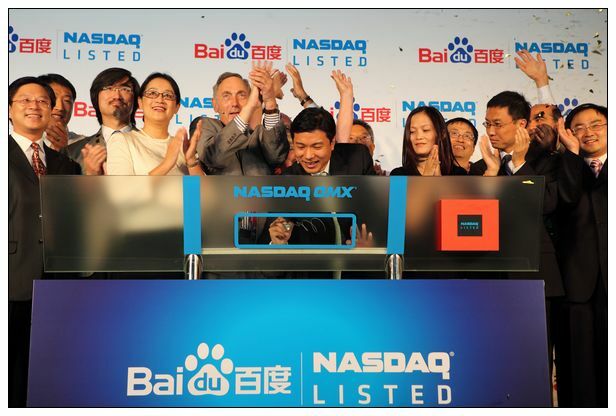 Mr. Zhan Wang joined Baidu in July 2000 and has served as vice president since January 2010. Mr. Wang is responsible for Baidu’s commercial products as well as its mobile Internet business. Mr. Wang graduated from Peking University in 1999. In his decade at Baidu he has dedicated himself to the development of commercial products, operations and service management. 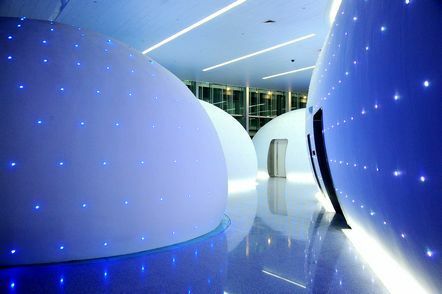 Mr. Wang has contributed to many of Baidu's innovations, including as chief product designer of the Phoenix Nest online marketing platform, launched in 2009. 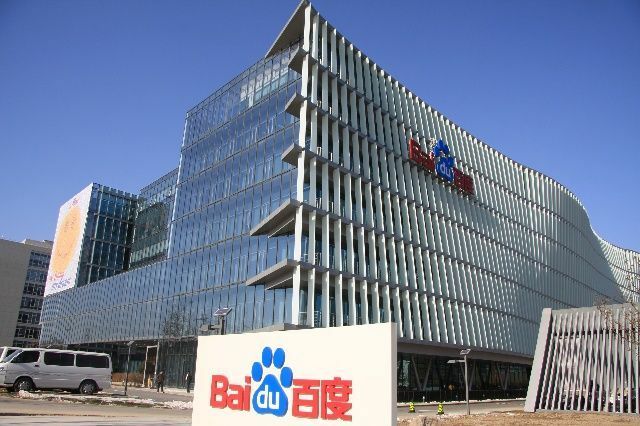 Mr. Wang has also made significant improvements to Baidu's commercial products and search marketing services, as well as making high-level contributions to product design and management.